Guðmundur became a board member in 2010 and has been Chairman of the Board since March 2013. 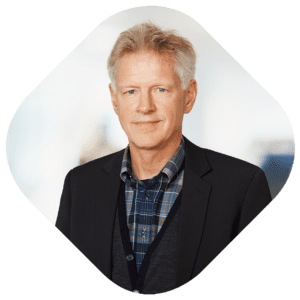 Guðmundur has been Managing Director of EFLA Consulting Engineers since 2005, a general engineering and consulting company based in Iceland with significant international activities. Previously, Guðmundur held various managerial positions within Eimskip shipping company in Iceland in 1993-2004, after being active as a consulting engineer with Línuhönnun hf. Iceland and and Minikus, Witta und Partner Switzerland from 1983. Guðmundur holds a B.Sc. degree in civil engineering from the University of Iceland (1981), an M.Sc.degree in engineering from the University of Washington, Seattle USA (1983) and an MBA degree from the University of Toronto Rotman Business School in Toronto Canada (1993). Synnöve became a board member in 2015. Synnöve was the CEO of SEB Kort from 1993 through 2013. SEB Kort grew to cover the entire Nordic region. 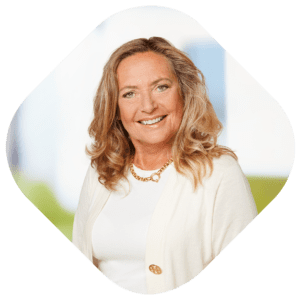 Synnöve has been a board member of MasterCard Europe and Trygg Hansa Försäkringsaktiebolag and served on the Diners Club International Global Advisory Board. 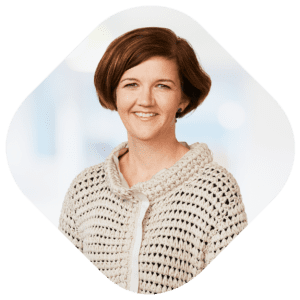 She is a member of the board of Intrum Justitia AB, Nordex Bank AB, Landshypotek Bank AB, Volvo Finans Bank AB and Wrapp AB in Sweden. Synnöve is a Bachelor in Business Administration from the University of Stockholm. Roger became a board member in 2015. Roger was CEO of Elavon Merchant Services, one of Europe’s major acquirers, and formerly also the CEO of S2 Card Services Limited (previously Switch), the UK’s major domestic debit card scheme, and a partner in Edgar, Dunn & Company, a US strategic consultancy specialising in payment systems. Roger started his career with Barclays Bank, where he spent 31 years in a variety of roles, culminating in 1994 in his appointment as a Director of Barclaycard and Managing Director of the Barclays Bank Emerging Markets Group. 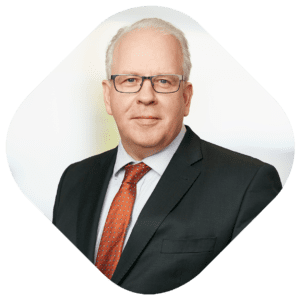 Over the last 15 years, Roger has held a number of non-executive positions on public and private boards on both sides of the Atlantic including other companies regulated by the FSA in the UK and other regulatory authorities across Europe. 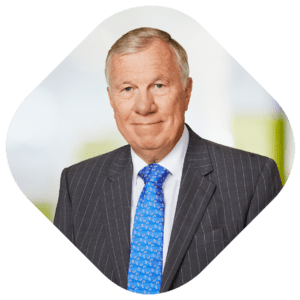 Roger holds a degree from London University and a non-executive director diploma from the Cranfield School of Management. Stefán has been a board member since 2016. Stefán is the director of the finance division of Arion banki. Stefán previously worked as the director of the finance division at the energy company Landsvirkjun. Stefán is on the Board of the Depositors’ and Investors’ Guarantee Fund (TIF). He has a degree in Business Administration and an MBA degree from Babson College in Boston in the United States. Jónína has been a board member since 2014. She was appointed managing director of the Legal division at Arion bank hf. in November 2010. Previously she was permanent secretary of the Ministry of Economic Affairs and Commerce, from 2007 to 2010. She was appointed director of the general office of the Ministry of Industry and Commerce in 2004 and remained there until 2007. Between 2000 and 2004 she was a specialist in the financial markets department at the Ministry of Commerce. Jónína worked for the A&P law firm from 1996 to 2000. She has served on and chaired numerous committees, including on behalf of the Prime Minister’s Office, and has worked as a lecturer in several institutions, such as the faculty of law of the University of Iceland. She was chairman of the Depositors’ and Investors’ Guarantee Fund in 2003 and 2004. Jónína gained a master’s from the London School of Economics and Political Science in 2010. She graduated from the faculty of law at the University of Iceland in 1996 and qualified as a district court attorney the following year.